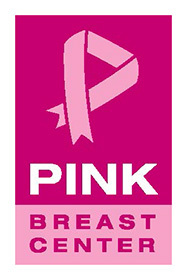 BW NICE, Inc. has created The Red ShoeTM, a luncheon and fashion show to celebrate women in business. The Lehigh Valley Chapter will host its 5th annual Red Shoe Luncheon & Fashion Show to support our charity, Third Street Alliance for Women & Children, and BW NICE, Inc.
We want to thank all the companies and individuals that help to make the Red Shoe Luncheon and Fashion Show a huge success! 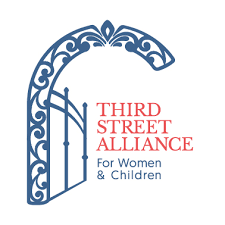 Third Street Alliance for Women & Children provides a safe and healthy space for women, children, and families to live, learn, and thrive. Our historic buildings enhance the character and quality of our programs: shelter for homeless families, accredited child care, and daytime programs for seniors with special needs.